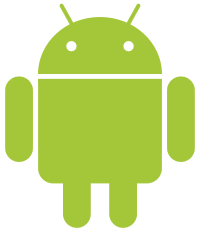 Android is an operating system for smart phones and other mobile devices. Primarily developed and distributed by Google, Android is an open source operating system based on a modified version of the Linux kernel. Operating system for mobile devices. Developed by Google and the Open Handset Alliance. Detailed information about the Android OS. General information about the Android OS. How can I use my android phone with my pc without installing anything on my phone?